For those who love a new purchase with a great saving, it’s time to save the date of the best Friday of the year – Black Friday is happening on the 23rd November. It’s just around the corner so you’ll need to know where to find the best deals this year. We’ve picked some big names who will be launching big savings this Black Friday, so you can find yourself a great deal. 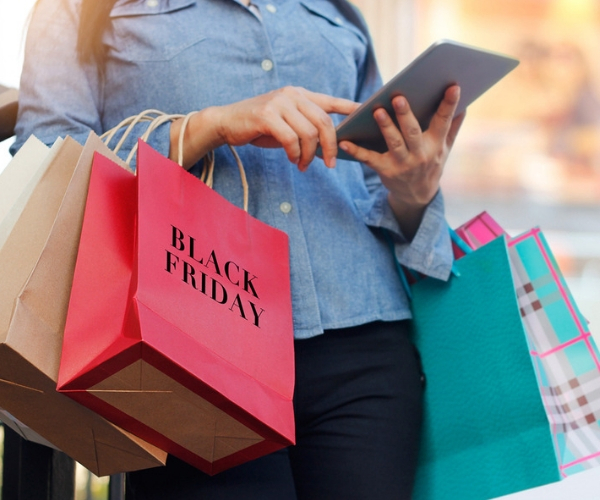 One of our favourite department stores is set to launch some fantastic Black Friday deals this year, with a wide range of product categories to choose from. You’ll find great offers at John Lewis in technology, electricals, fashion and home, giving you the ideal opportunity to treat yourself to something new at a fraction of the usual cost. It’s also the perfect chance to get ahead on the Christmas shopping to avoid any last-minute stress. 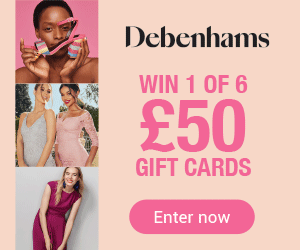 Thanks to Black Friday, Debenhams are offering some fantastic savings on your favourite brands, especially handy for those labels which might pull a little harder on the purse strings. With great deals on products suited for gadget lovers and foodies, to fashionistas and interior designers, there is something for everyone. Why not treat yourself to something stylish for the home or a new festive outfit ahead of Christmas? Still struggling for Christmas present ideas? Argos is here to help. They have a great selection of products with something for adults and children alike, so their Black Friday deals are sure to grab your attention this year. If you’re not looking for Christmas presents, why not simply self-gift and treat yourself to something new? For those who love having the latest tech or gadgets, Black Friday at Currys is one not to be missed. They have a great range of products including TV’s, cameras and computers to choose from. Not only that, Currys has also developed a Black Friday ‘wish list’ so you can create a personalised list of all your favourite items and keep an eye on them when Black Friday finally arrives. A scented fragrance is the perfect finishing touch to any outfit, especially as we enter the festive season. Find your new scent at The Perfume Shop this Black Friday or look for a great gift for someone special to open on Christmas Day. With a fantastic collection of top offers and Christmas gift ideas, it will be hard to resist. Want an extra 5% off your Black Friday shopping this year? 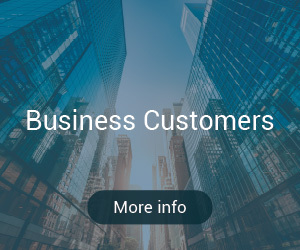 Simply follow the link below and enter your email address to receive an exclusive discount code for 5% off your One4all Gift Card purchase when topping up any amount up to £400. It’s the perfect chance to use a One4all Gift Card to get some great savings across more than 130 different brands. Tell us your favourite Black Friday savings using the hashtag #One4allTips with the handle @One4allUK on Facebook and @One4allGiftUK on Twitter.